Award winning architect of Grand Designs fame Patrick Bradley has teamed up with fellow designer Bernard McAleenan to open their new offices in Chelsea. 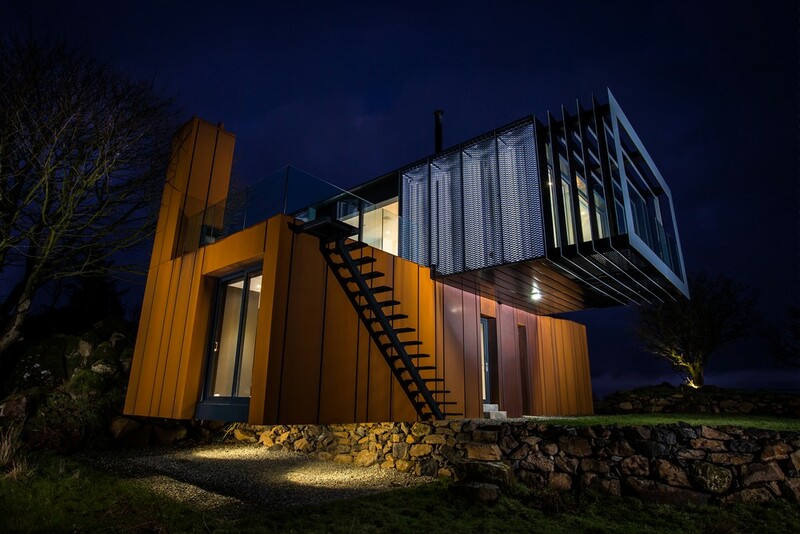 Patrick’s cutting edge Grand Designs new build made from storage containers won him recognition as a finalist in RIBA House of the Year, but his heart is in providing design solutions that enhance everyday living. 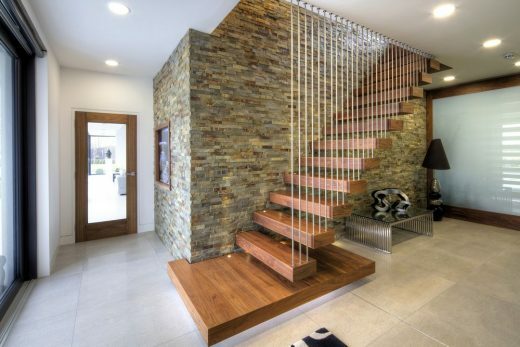 Together with Bernard, also an award winner architect with a belief that all architecture should have functionality as well as aesthetic appeal, they specialise in high-end bespoke residential designs, extensions and renovations as well as unique commercial commissions. Bradley + McAllenan’s work includes many conservation projects of both listed buildings and non-listed within conservation areas and they provide a full design and consultancy team including 3D visual artists, engineers, interior designers, planning consultants, surveyors and technologists. Patrick Bradley and Bernard McAleenan take a novel approach to each new project letting context and site, along with a clear understanding of the client’s brief and ambitions, form the basis for the design. They are meticulous in their designs and believe in being fully involved in every project to ensure all builds are completed to their exacting high standards. Patrick began his architectural career working for Consarc Conservation in Belfast where he worked on landmark buildings such Castle Leslie Estate in Co Monaghan. He then progressed his career as member of McGurk Chartered Architects practising as a Project Architect working on a variety of projects in all sectors including sport & leisure, healthcare, education, residential master planning, ecclesiastical and commercial/retail developments. Since appearing on Grand Designs and winning numerous awards, Patrick Bradley is rapidly becoming one of the UK & Ireland’s most exciting Architects, specialises in contemporary, sustainable architecture. 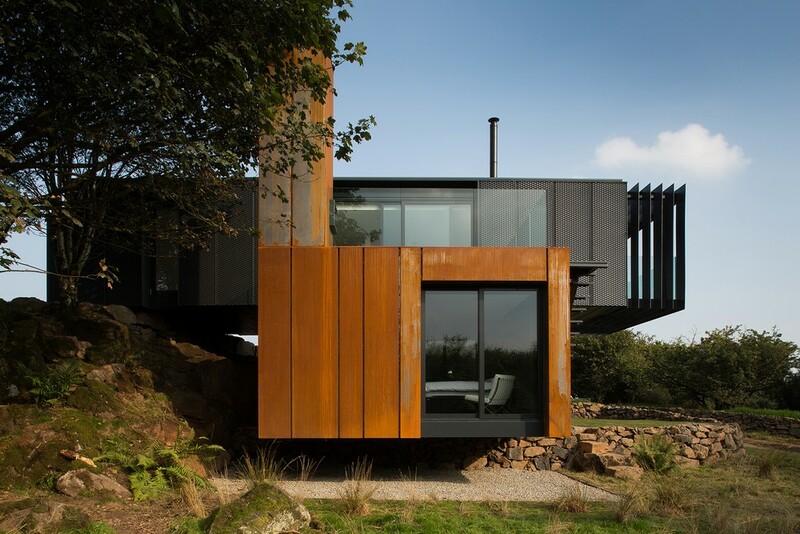 Bernard is an award winning, innovative architect who began his career in some of Northern Ireland’s top architect practices. It was here that he gained the knowledge and experience which inspired him to open his own practice. He believes that establishing excellent client relationships is integral to the success of every new project. Close collaboration with each client allows the creation of beautifully designed and finished buildings which maximise the clients brief. Bernard’s diverse portfolio of projects expresses his passion for design. It is his belief that architecture should be not only beautiful but also functional and pertinent to the needs of the end users. October 6, 2016 in Architects.